Continuing the legacy of its "Lo Siento" (I’m Sorry, in Spanish) boom, Super Junior will return with another Latin-tinged album in October. Representing the act, Label SJ said Monday the veteran K-pop act’s upcoming special EP One More Time will be released on Oct. 8 and include five tracks, all of which will draw on Latin pop’s tropical styling. As a surprise gift for fans, the act also plans to unveil one of the tracks from the album and its accompanying music video prior to the official album release. One More Time also sees Ryeowook rejoining the group after being discharged from the military in July. 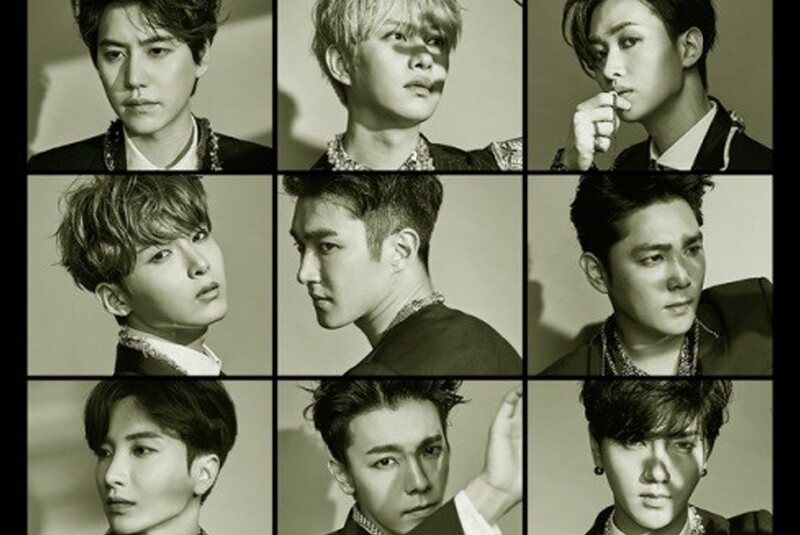 Having debuted in 2009, the originally 13-member group enjoyed worldwide success with previous hit “Lo Siento”, the Latin pop-inspired lead track from Super Junior’s repackaged edition of its eighth full-length album, “Play”, released in April. The trilingual song, featuring vocals from American singer-songwriter Leslie Grace, debuted at No. 13 on Billboard’s Latin Digital Song Sales chart. Super Junior recently performed at the grand finale for the closing ceremony of the 2018 Jakarta-Palembang Asian Games earlier this month.